Today’s lifestyle demands a consistent commitment to our health and the quality of the food we eat. Vegan BCAA is 100% suitable for vegans, a simple way to ingest quality branched amino acids from an animal-free and sustainable source. Each dose of Vegan BCAA provides 8,7 grams of branched amino acids and, thanks to its great taste, nourishing your muscles before, during and after training can become a treat. 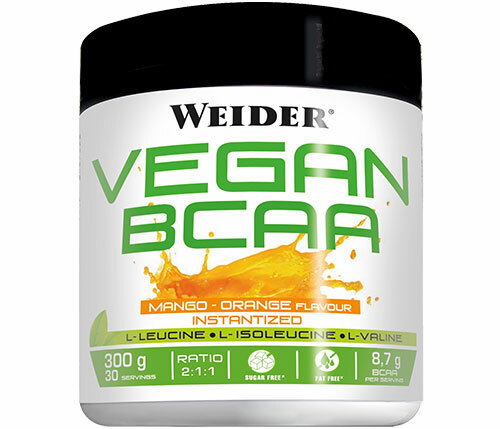 One dose of Vegan BCAA contains 4,3 g of leucine, 2,2 grams of isoleucine and 2,2 g of valine; contains hardly any carbohydrates; and is fat and sugar free. 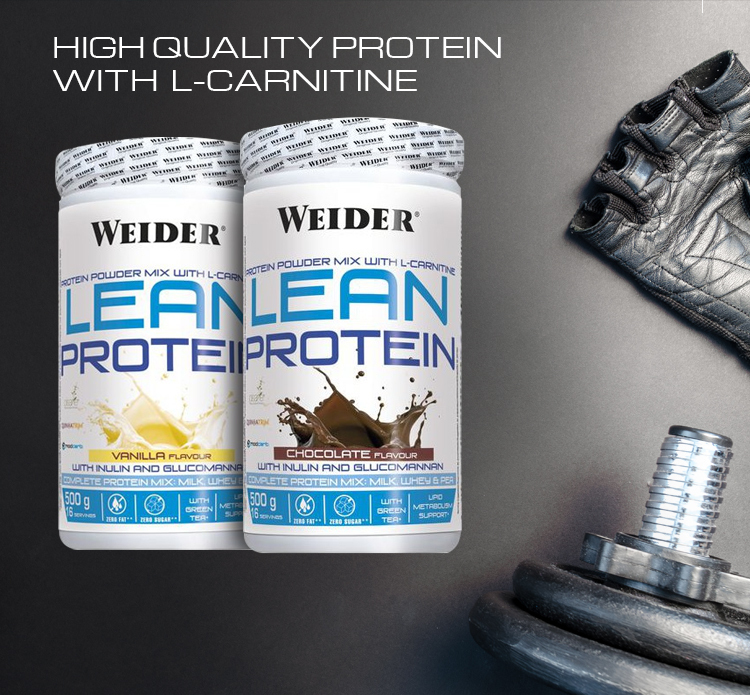 Great for all types of athletes, especially for those who need to stay slim. 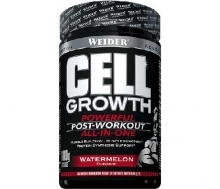 1 serving = mix 10 g powder (1 measuring scoop) with 250 ml water. Flavour Orange-Mango: 86% BCAA´s (L-Leucine, L-Isoleucine, L-Valine), Acidity Regulator: Citric Acid, Malic Acid; Flavouring, Sweeteners: Sucralose, Acesulfame K, Colour: Beta-Carotene. 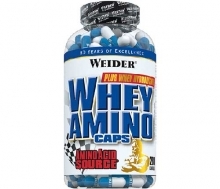 Weider Pure Amino Egg tablets contain pure hydrolysed egg white and allow bodybuilders to precisely control their intake of protein. 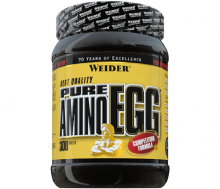 The Amino Acid Balance of Pure Amino Egg equates to pure egg white. Pure Amino Egg also contains a high proportion of sulphurous amino acids cysteine and methionine. Vitamin B6 has been added to Pure Amino Egg. 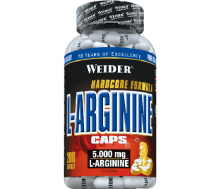 Vitamin B6 contributes to the reduction of tiredness and fatigue. Egg white is one of the most effective sources of protein for a professional definition stage. Successful bodybuilders consume large quantities of egg white before a competition to meet their protein needs.